when other legal matters arise (for example alleged negligence or trespass, and/or professional practice and conduct issues). There is a small risk of introducing infection into the body via the use of a fine needle to remove eggs from a woman. Antibiotics and surgical hygiene prevent such infection in most cases (i.e. infection is quite rare). 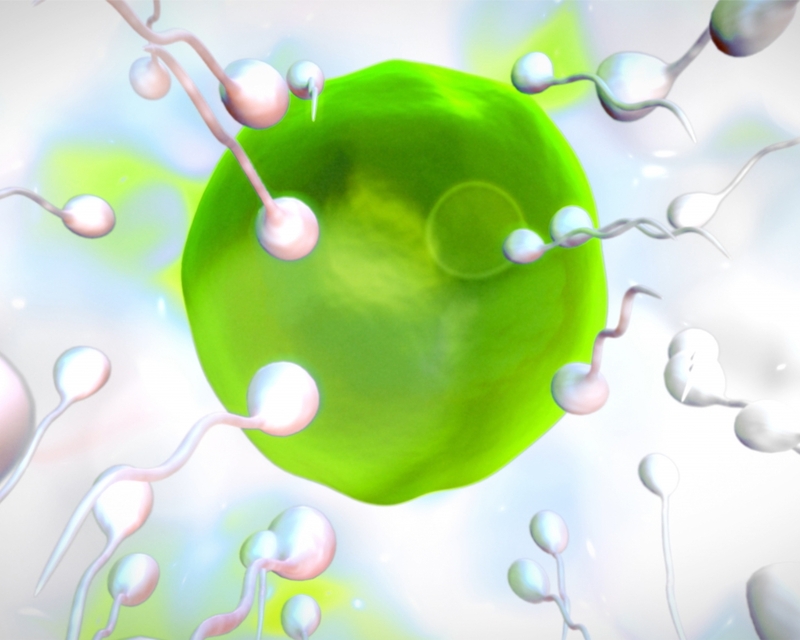 Sperm donation may pass on infection or disease (for example HIV). Screening and washing of sperm in sperm banks or clinics currently reduces this risk (although there is no guarantee that the risk is completely removed). Non-clinical (private) sperm donation has a higher risk of passing on infection or disease. IVF carries with it an increased chance of having multiple pregnancy (eg. twins or triplets). Such pregnancies pose health risks for the mother and children. Twins or triplets are more likely to be born prematurely and to be underweight at birth. OHSS results in the ovaries becoming enlarged and painful, causing abdominal discomfort. Most cases are mild, however, more severe cases can lead to serious illness which may result in hospitalisation. Symptoms may including shortness of breath, fluid retention in the abdominal cavity, formation of blood clots. In the most severe cases, OHSS may result in death. Infants conceived following IVF and ICSI are more likely to be born preterm, be of low birth weight and to be a twin or higher order multiple than spontaneously conceived infants. 2A number of studies over the past decade have confirmed this. For example, a systematic review of studies conducted on birth defects as a result of IVF suggests that infants born following ART treatment are at increased risk of birth defects, compared to spontaneously conceived infants. 3 A major U.S. study also found that infants conceived using IVF have a slightly higher rate of major birth defects (6.2% as opposed to 4.4% in naturally conceived children). 4 However, the cause was unknown, and it was concluded that further research was required to determine whether the cause is secondary to problems inherent in the infertile couple and/or factors associated with some aspect of the treatment. There may also be other ethical and social issues that arise as a consequence of certain practices. These in turn may impact upon the health and well-being of people involved. For example, see sections on the ethical and legal issues raised by surrogacy; and on access to information by donor conceived people. A brochure regarding some possible health effects of IVF has been published by the Victorian Assisted Reproductive Treatment Authority (with input from IVF clinics): Possible Health Effects of IVF. Counselling is also often made available to all people involved in ART in which risks and concerns may be discussed. People may also seek information via independent support groups and research. Note – links to support groups for those involved in donor conception may be found on this website on the donor conception page.